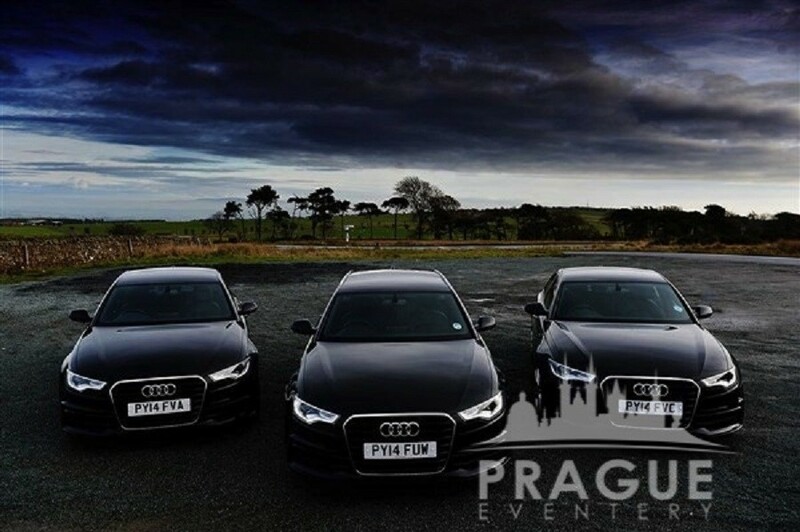 Our fleet of sedans are comprised of a collection of exclusive Audi’s, Mercedes Benz’s, BMW’s, and Skoda’s. 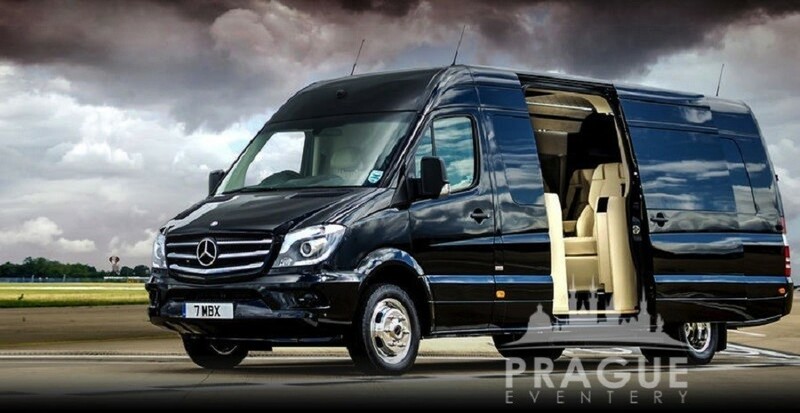 Only the most luxurious vehicles make the cut. 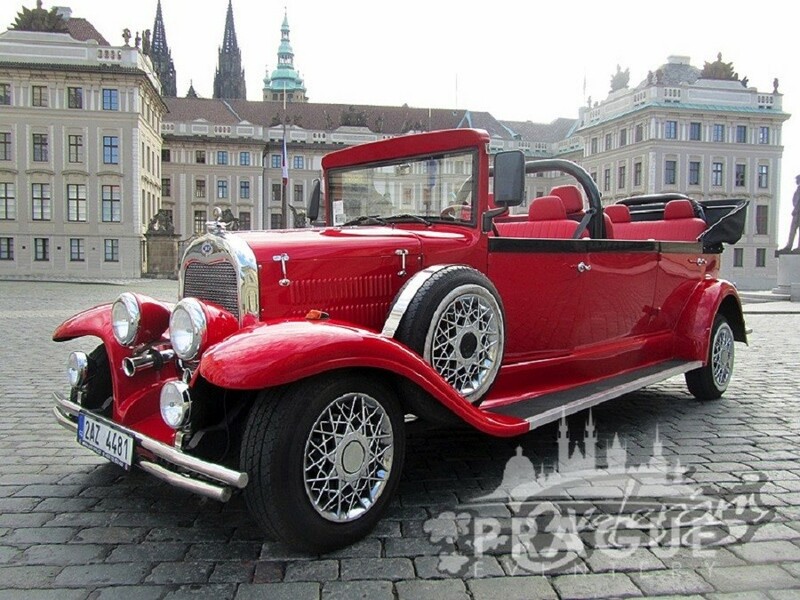 All chauffer’s speak English; are courteous and welcoming; and all are liveried. 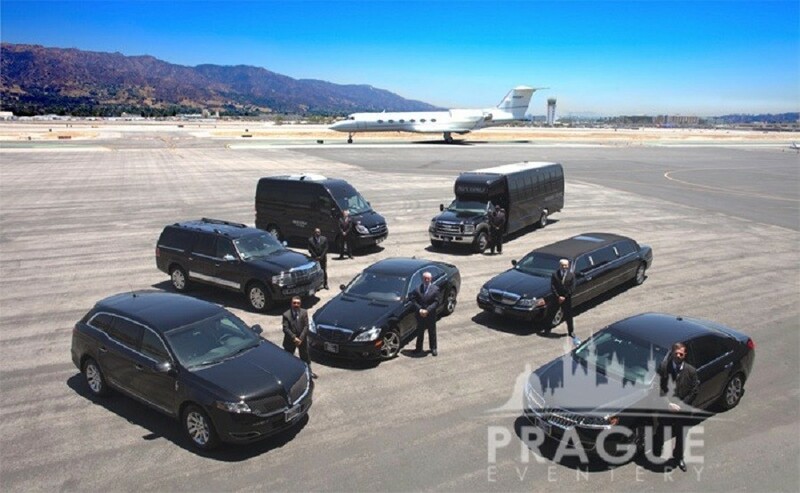 We oversee and manage, large group arrival or departure transfers, regardless of how many varied flights or time differences there may be. 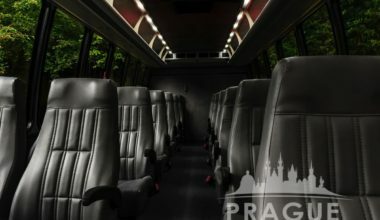 Based on the groups flight schedules, we will prepare and present you with a transportation solution based on the groups’ size and flight itineraries. 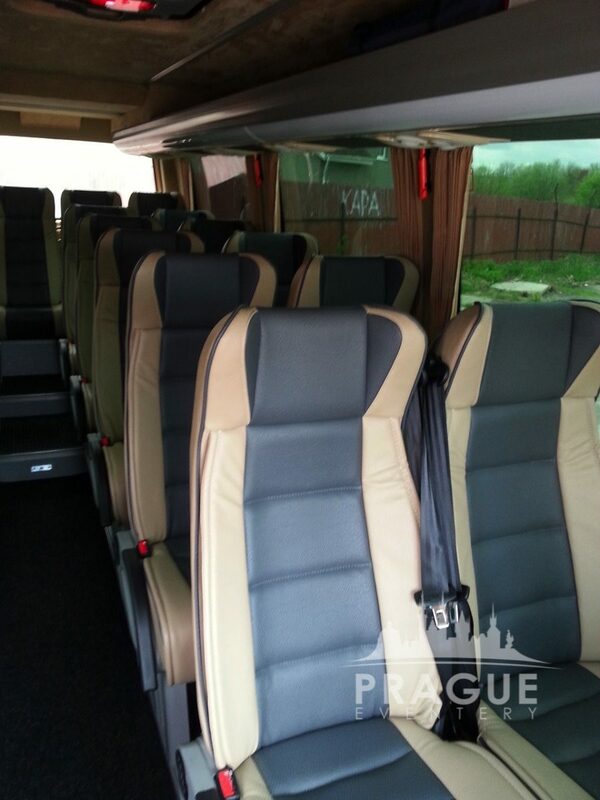 We utilize a number of high quality coaches, of varying sizes, but all are of only the very best quality. 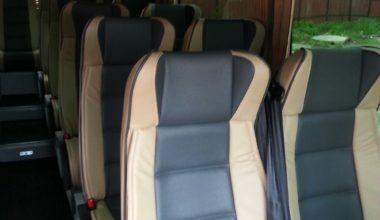 Our coach fleet are all under 3 years of age, and are expertly maintained by a staff of technicians. 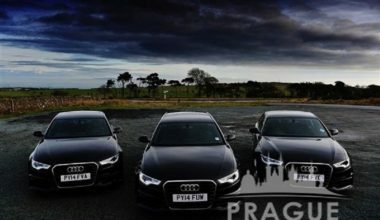 All our drivers are uniformed and speak English and Czech. 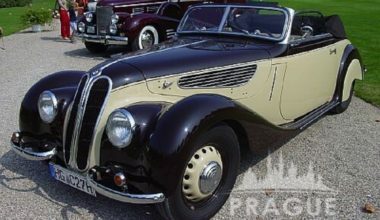 Some drivers also speak additional languages such as German or Spanish. 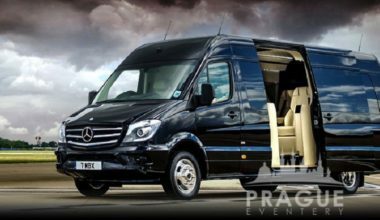 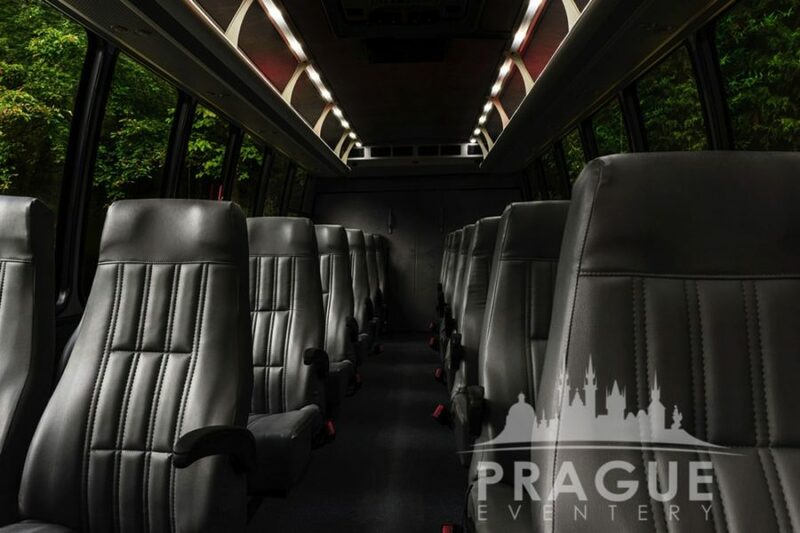 We provide our own event management staff on all transportation situations in order that we may closely monitor, and coordinate the transfer of guests in a smooth and timely fashion. 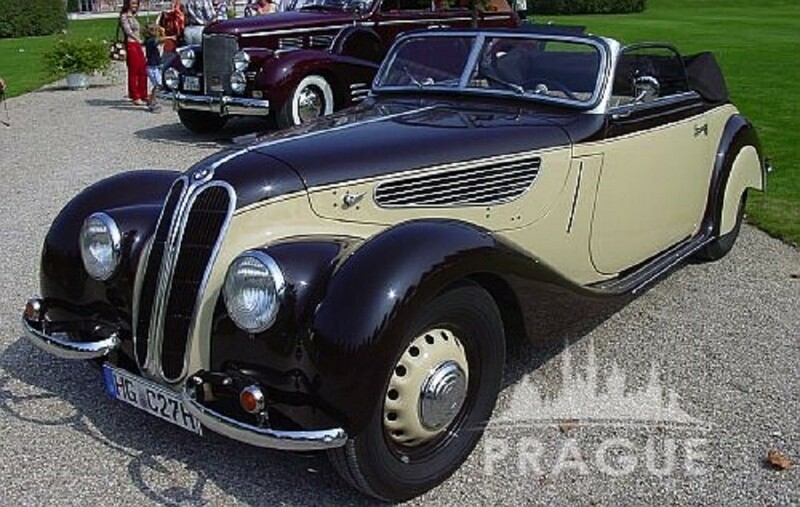 If an executive sedan or limo is nice, then a 1939 BMW 327 convertible is simply spectacular! 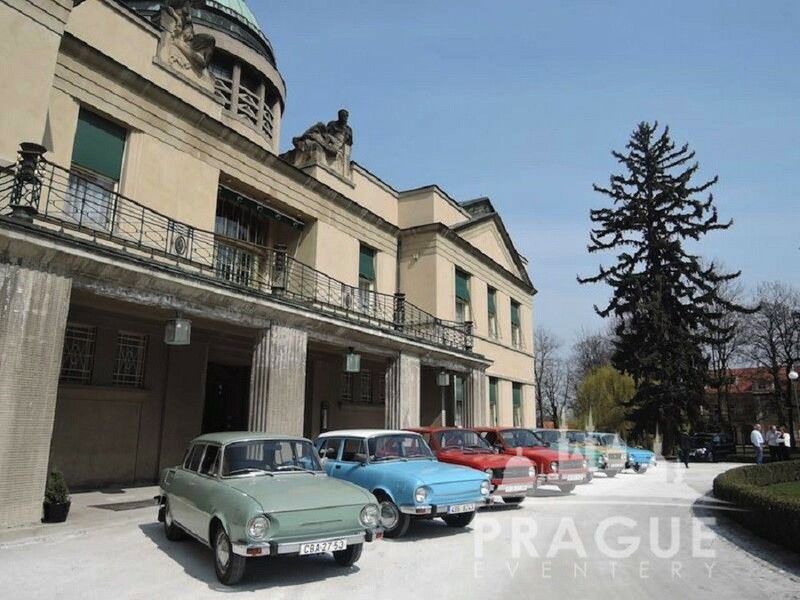 This extensive collection of rare and vintage automobiles have been carefully restored to museum quality and are often used by the Barrandov international movie studios for blockbuster hits. 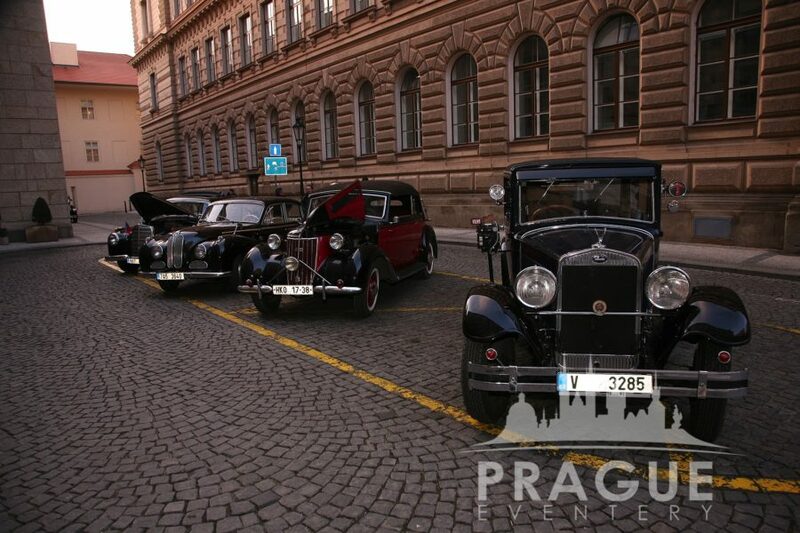 The sight of fifty or more miraculously maintained specimens of mechanical perfection, lined up in front of your hotel waiting to whisk your guests to a grand gala event, is in itself awe inspiring. 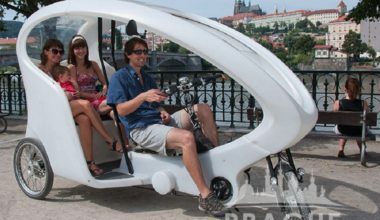 And this is just the ride in! 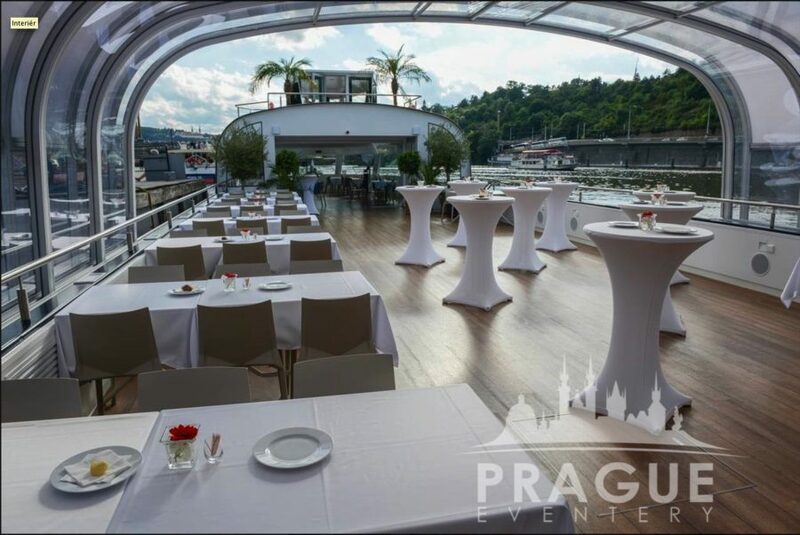 Would you like to give your guests a very special welcome and ensure that you start your program on a high note? 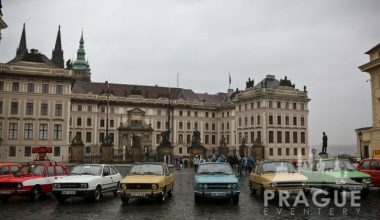 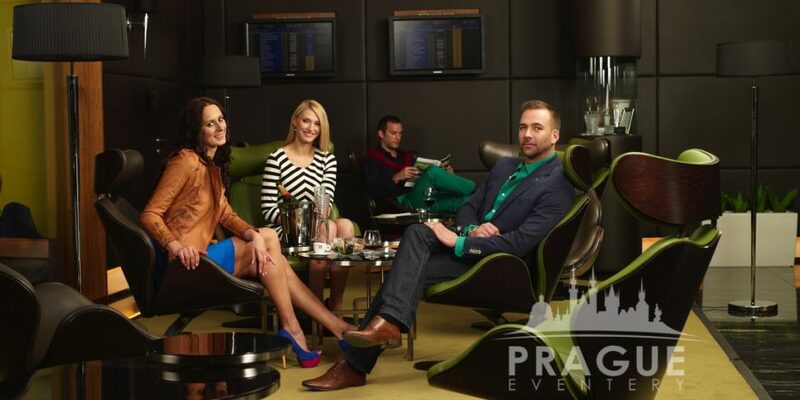 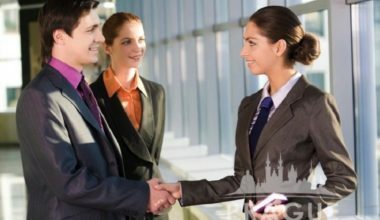 Our hosts and hostess’ are available at the airport throughout the arrival process to welcome your guests to Prague, and more importantly, act as a representative of your event in Prague. 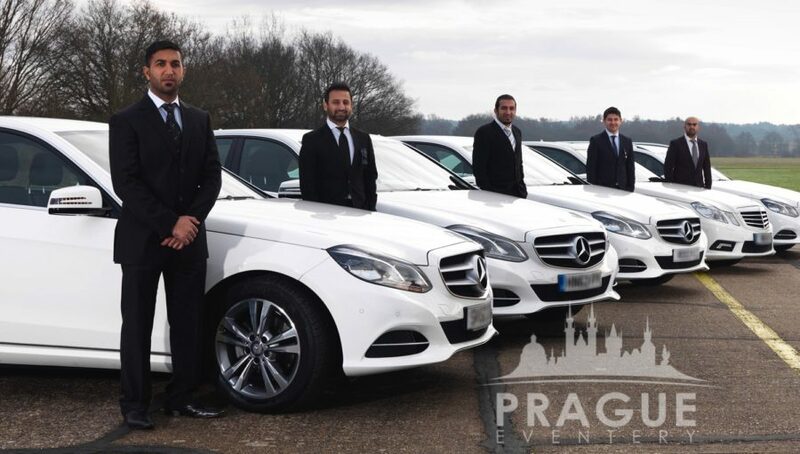 They also control any delays or early arrivals so your guests just have to get there. 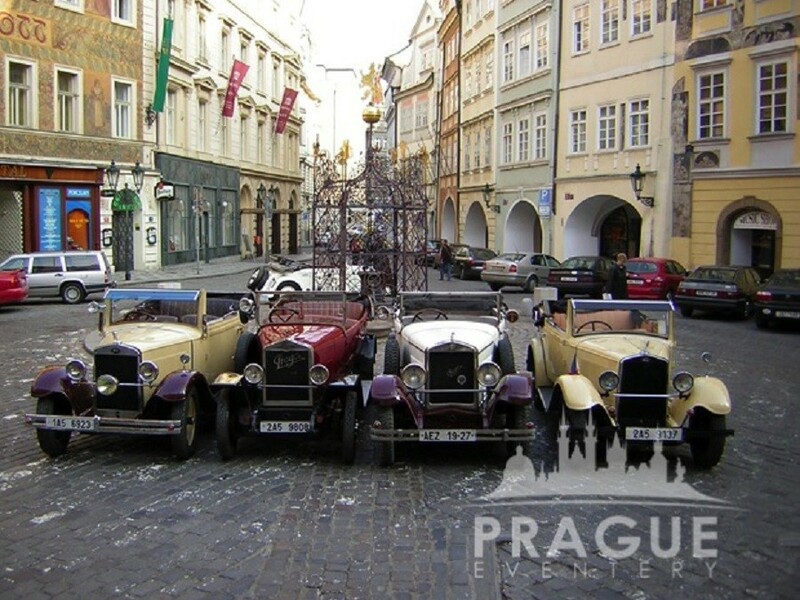 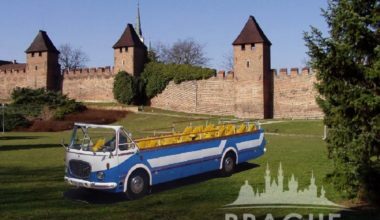 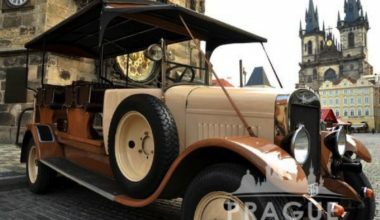 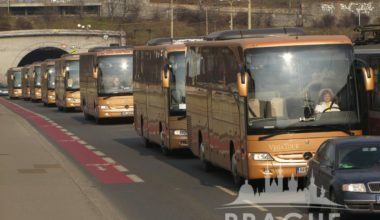 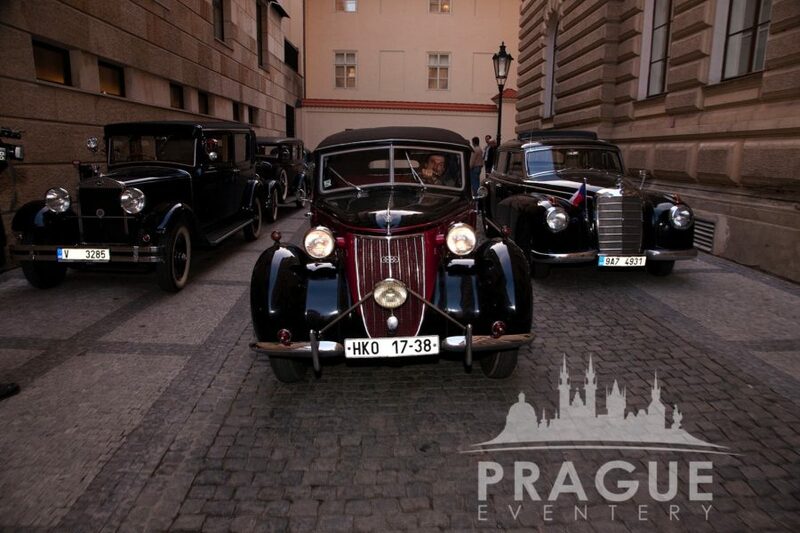 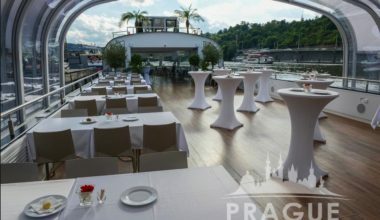 With elegance and grace, your guests will be ushered to awaiting cars and coaches which will then take them into Prague. 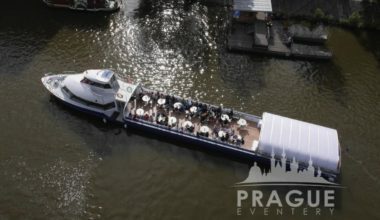 A river is the heartbeat of all medieval cities and has historically been the main artery for everything from commerce to basic transportation around these grand metropolises. 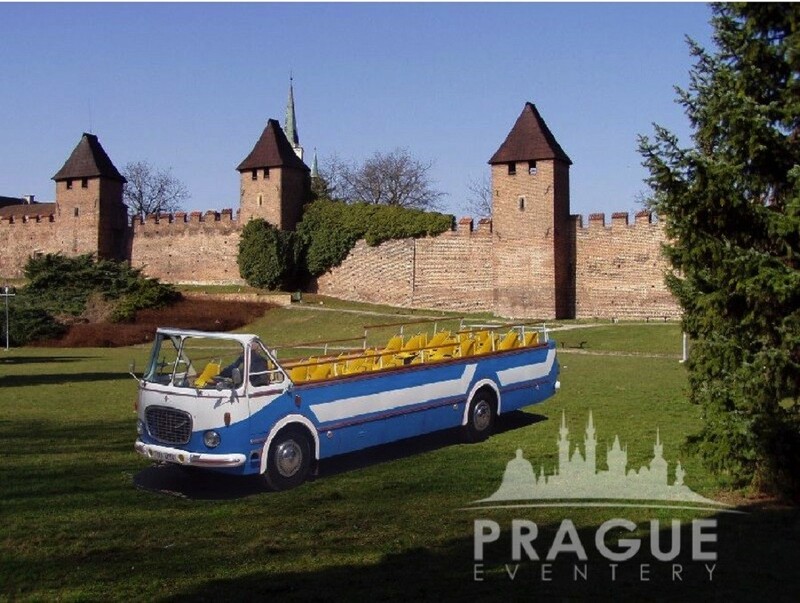 Experience views which are unparalleled as castles and historic architecture climb up the hills of the riverbanks. 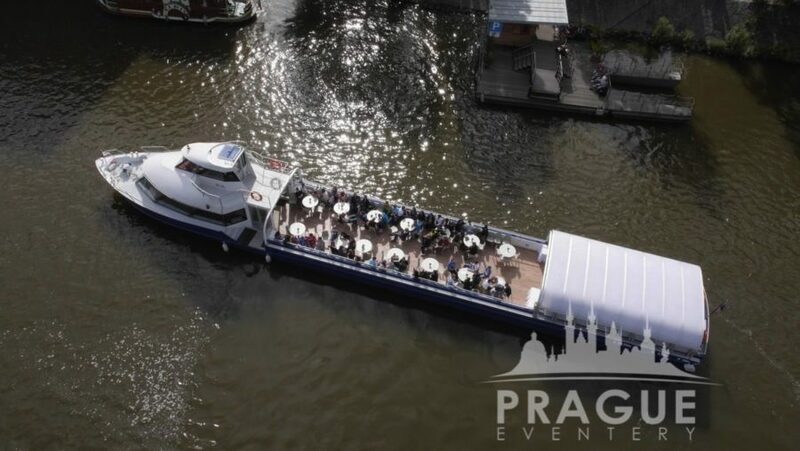 An assemblage of completely varying styles of authentic handcrafted riverboats, to modern glass encased ships, are available for either tours, welcome reception platforms en route to an evening activity, or as a stand-alone venue for a majestic event. 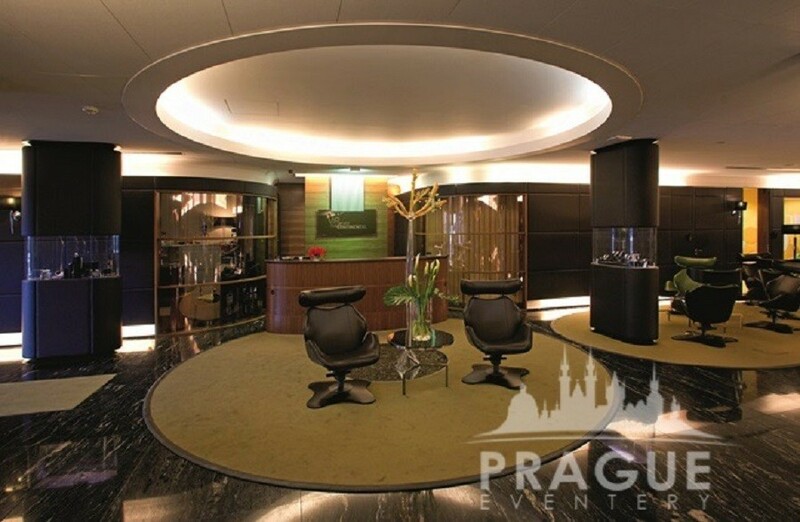 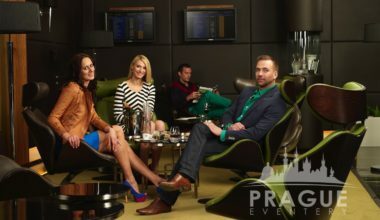 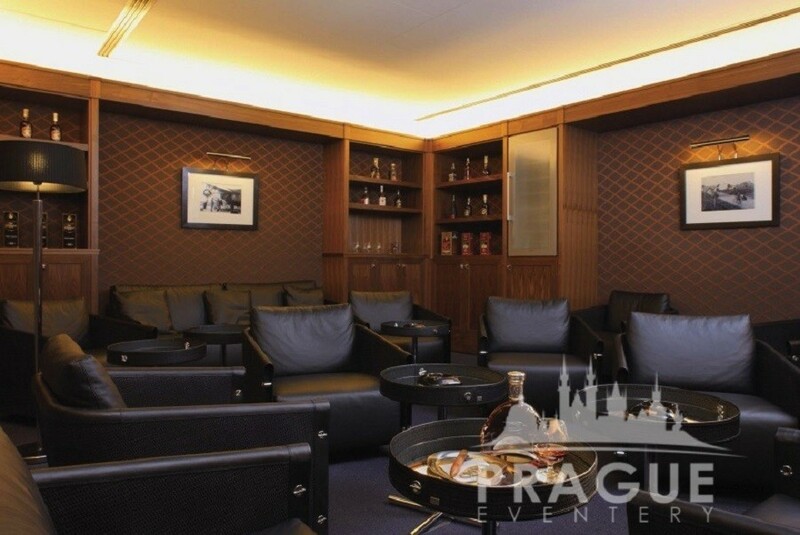 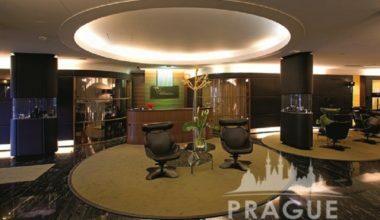 The VIP airport lounge at the Prague airport goes far beyond any standard 1st class lounge. 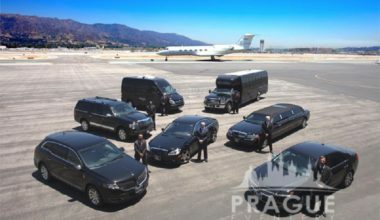 It starts with a pickup directly at the plane as it taxi’s into the runway, then a short ride to a collection of private and exclusive lounges where butler service attends to every need from a glass of champagne, to a Cuban cigar. 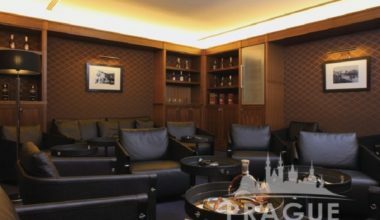 Rest back as a dedicated attendee claims your baggage, clears you through customs, and handles all the other pesky airport rituals. 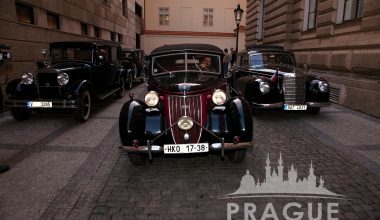 Only when your luggage is in the car and your ride is ready for you, will you be disturbed! 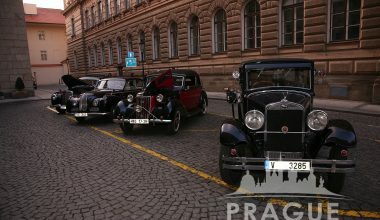 Skoda was created by a Czech bookstore owner as a bicycle repair shop in 1895. 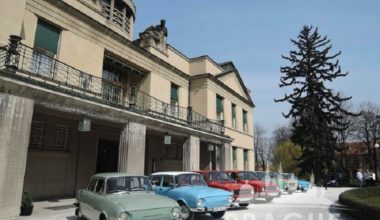 Today, Skoda is a thriving automobile industry but the romantics in all of us fondly remember the 60’s and 70’s era Skoda’s as part of our up bringing. 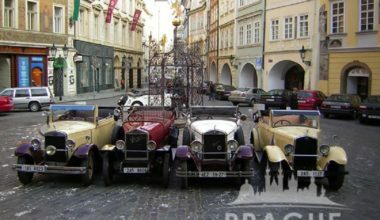 These vehicles were a main stay in all eastern European countries and brought with them freedom in a not so free society. 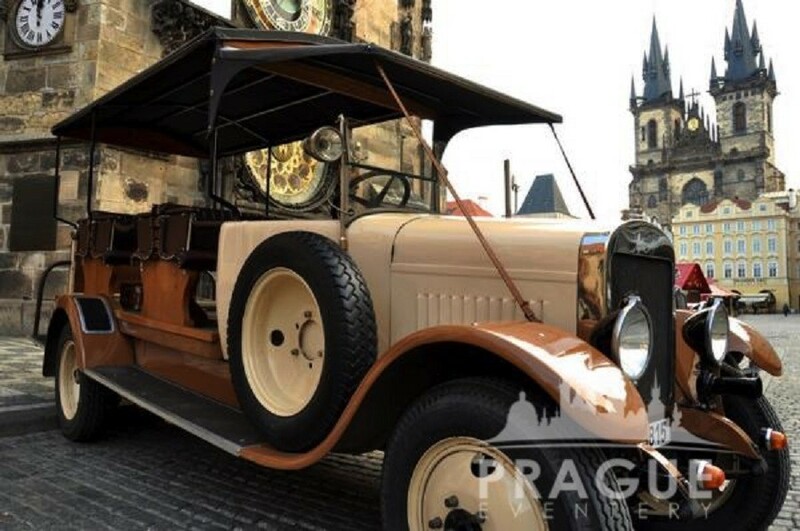 Today we use these hipster cars in all sorts of capacities; airport transfers with drivers dressed in the outfits of the times, as well as in group programs and rally’s. 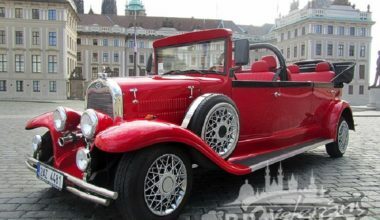 Can you dig it! 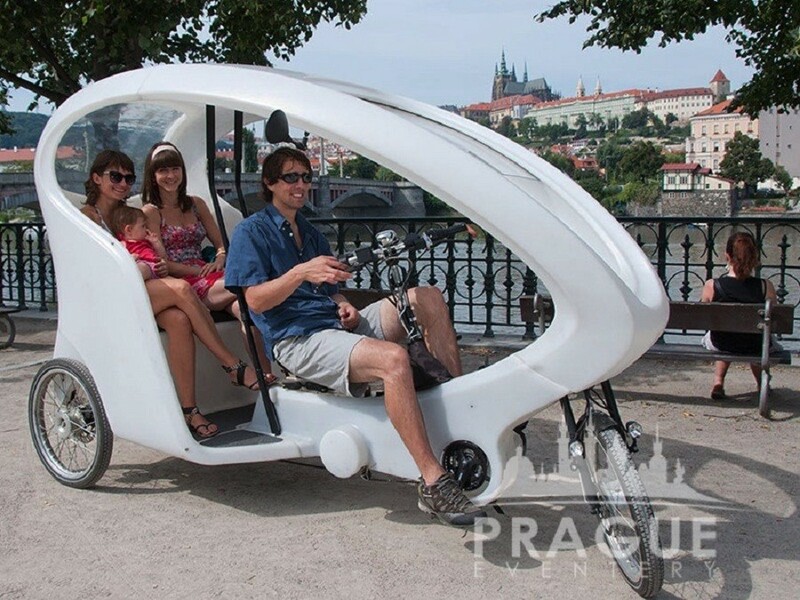 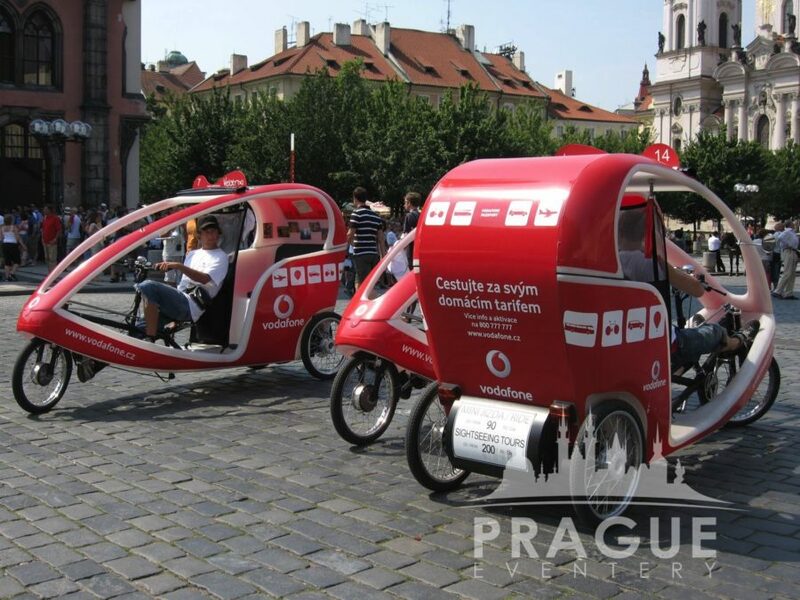 Although not the traditional rickshaws that your mind may automatically relate to, these human powered vehicles are a fun and unique way of getting your group from point A to B. 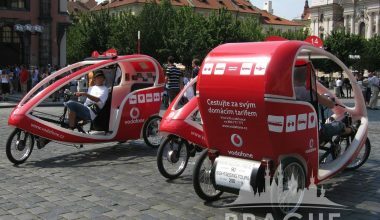 We also often design various teambuilding activities with the use of rickshaws to add a lighthearted and unexpected twist. 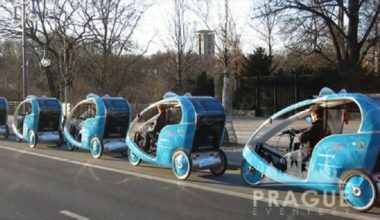 These Rickshaw "drivers" are also very knowledgable about the city and can answer any questions, as well as point out city highlights during the trip. 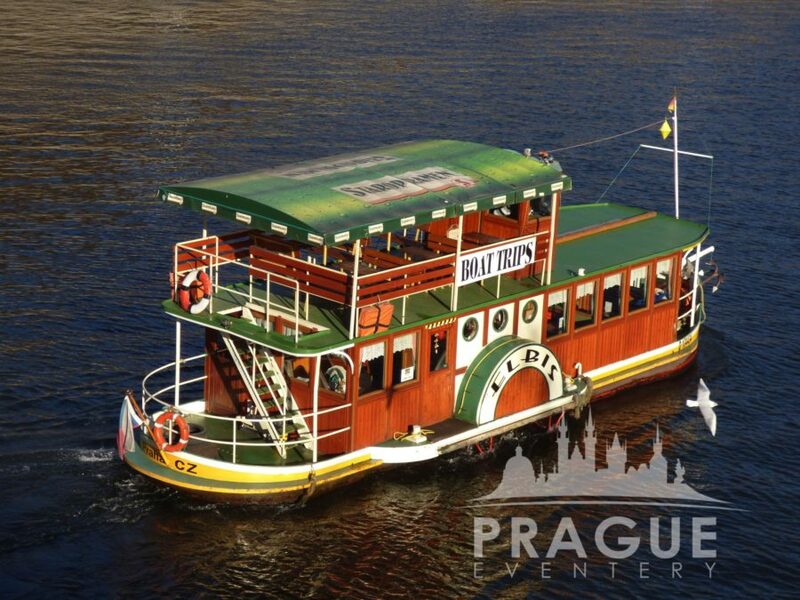 Just getting there can be half the fun. 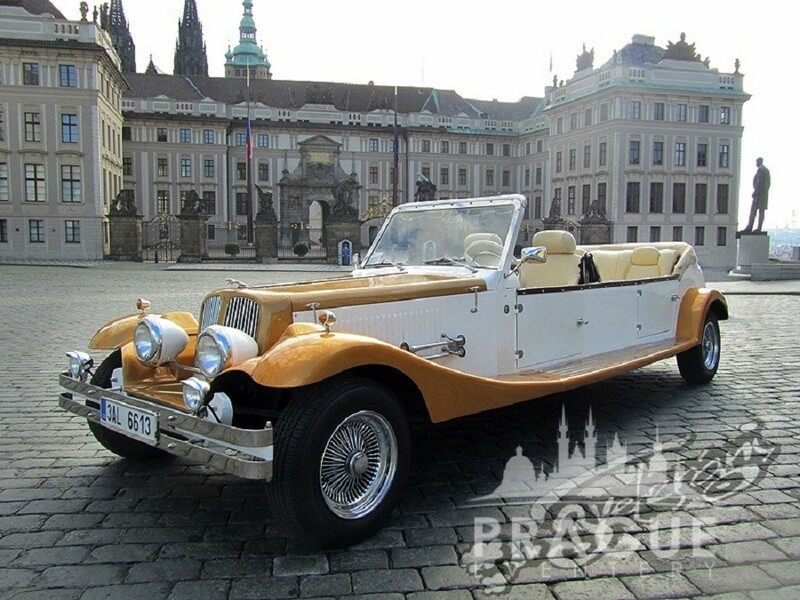 Some of us remember the 60’s and 70’s better than others but everybody agrees, it was a groovy time to be around! 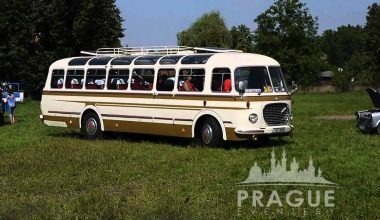 Relive those experiences in an authentic, bohemian ride of the times. 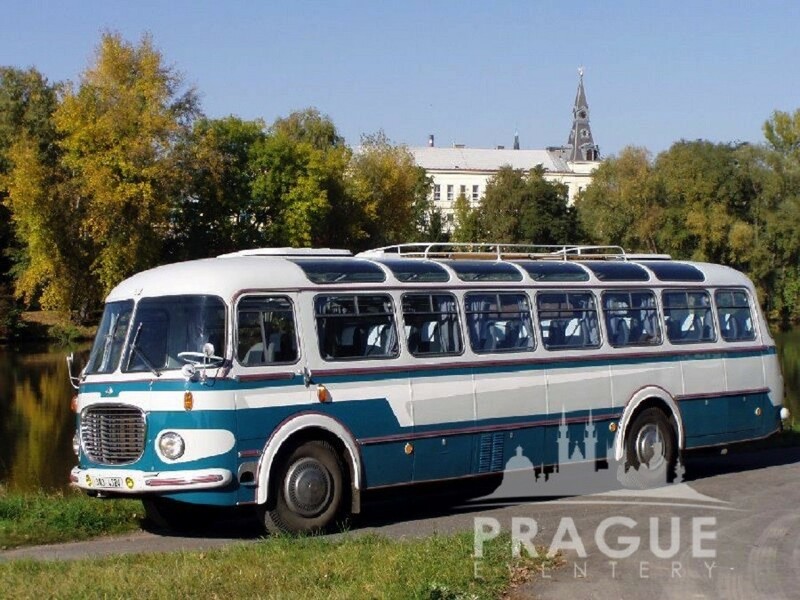 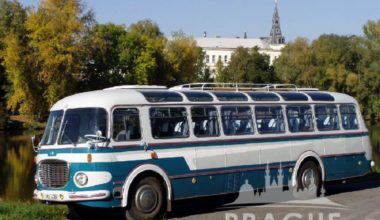 Although completely restored, these buses are truly authentic and have the same comforts and styling as they did back when “the Beatles” were known as the new kids on the block. 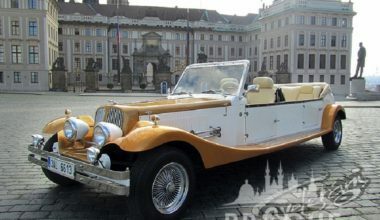 Pull the top back and re-discover the true Bohemian lifestyle in your own time machine. 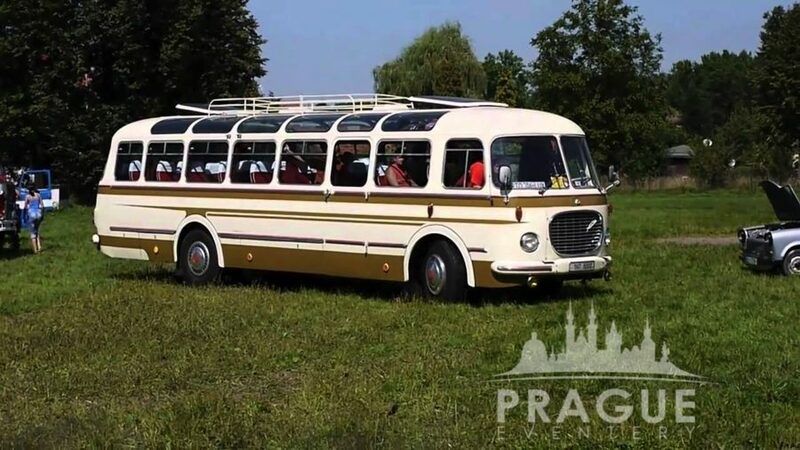 Sorry, no Wi-Fi here!